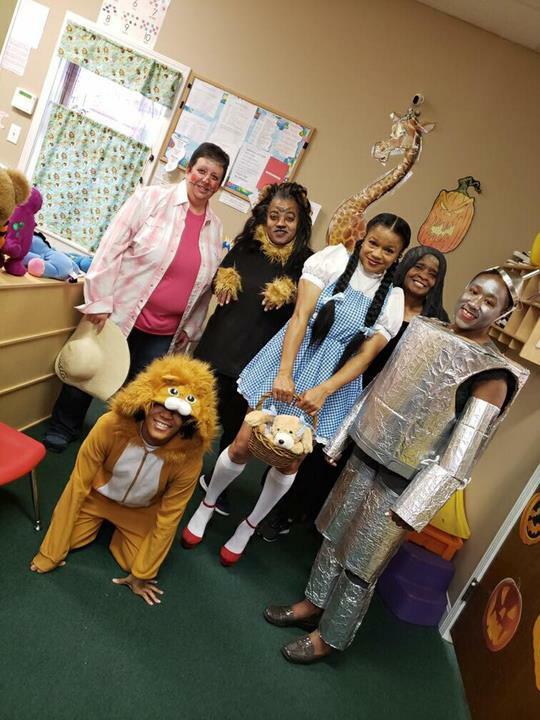 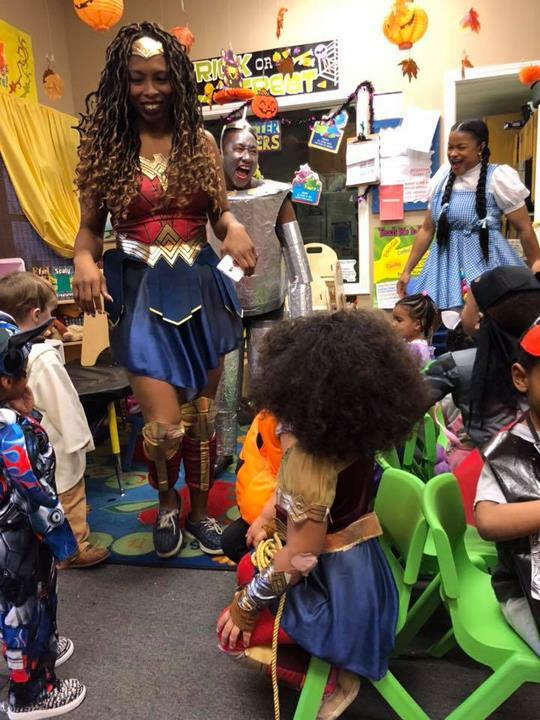 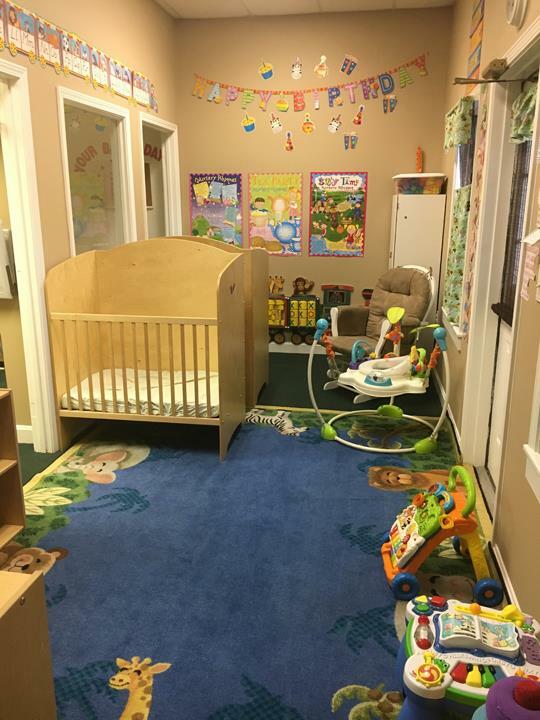 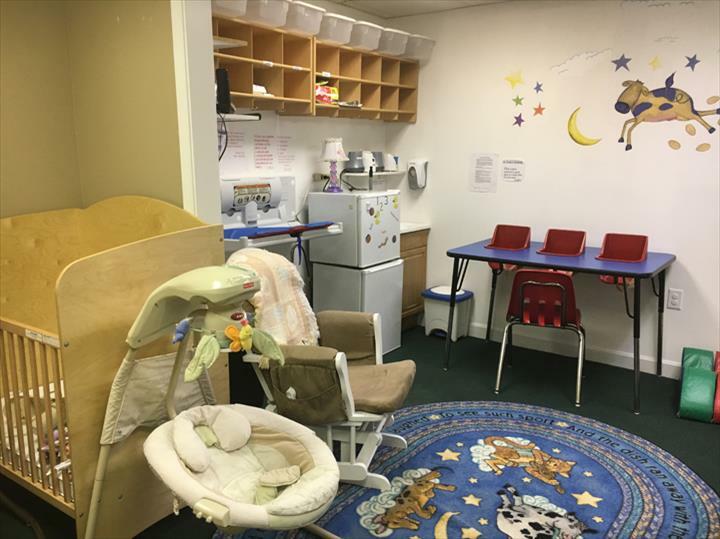 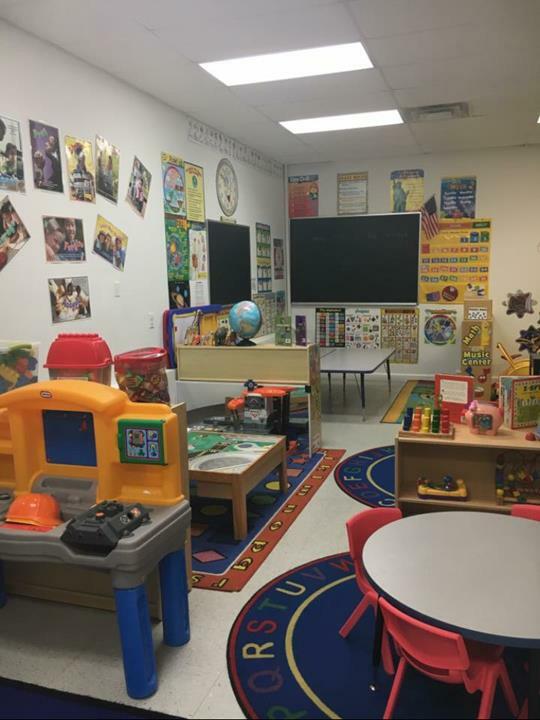 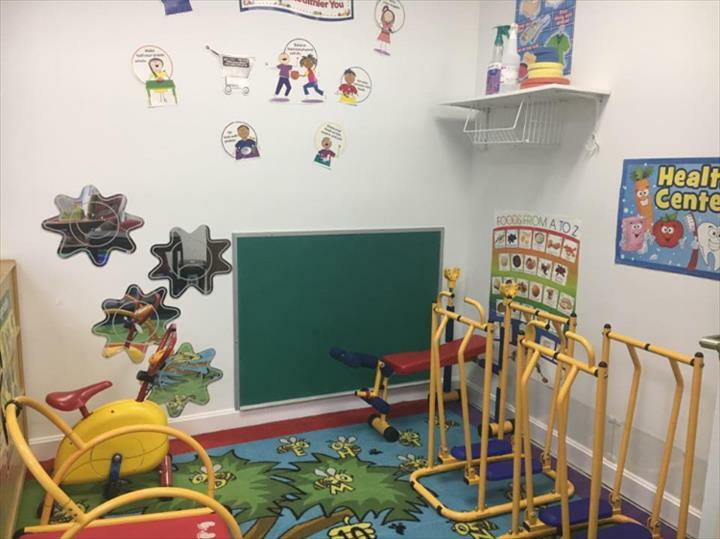 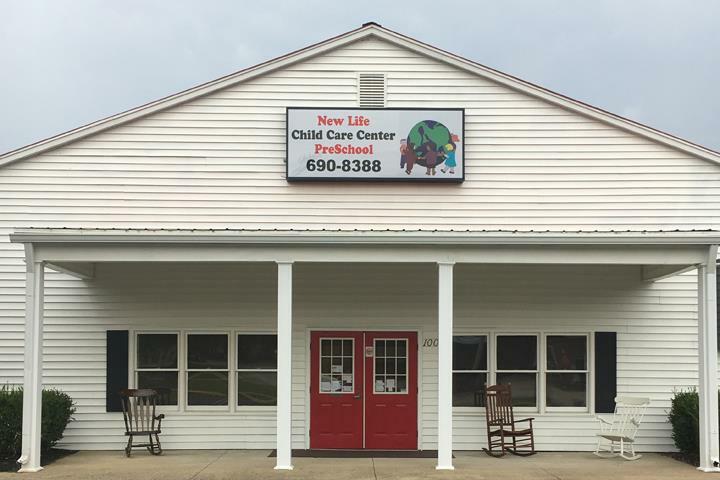 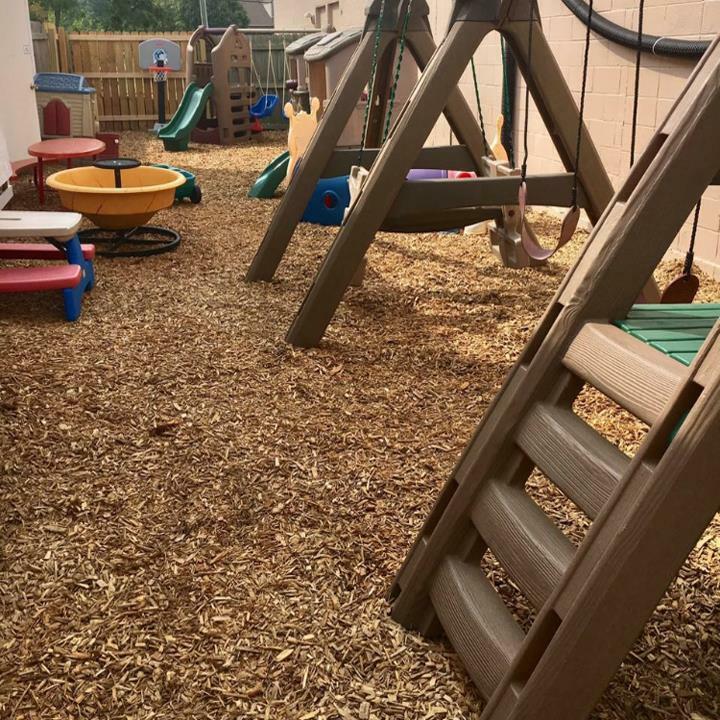 New Life Childcare Center & Preschool, in Louisville, KY, is the areas leading Preschool serving Lyndon, Middletown and St. Matthews with 13 years of experience. 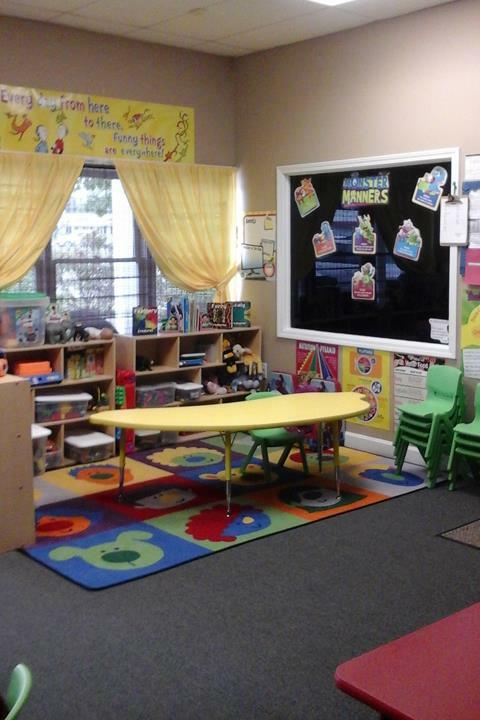 We offer a JCPS curriculum, trimester assessment reports, homework packets, before and after school care and much more. 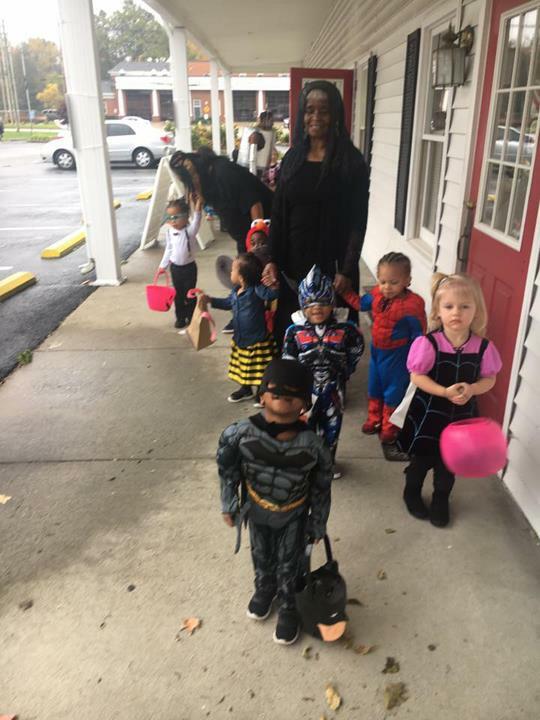 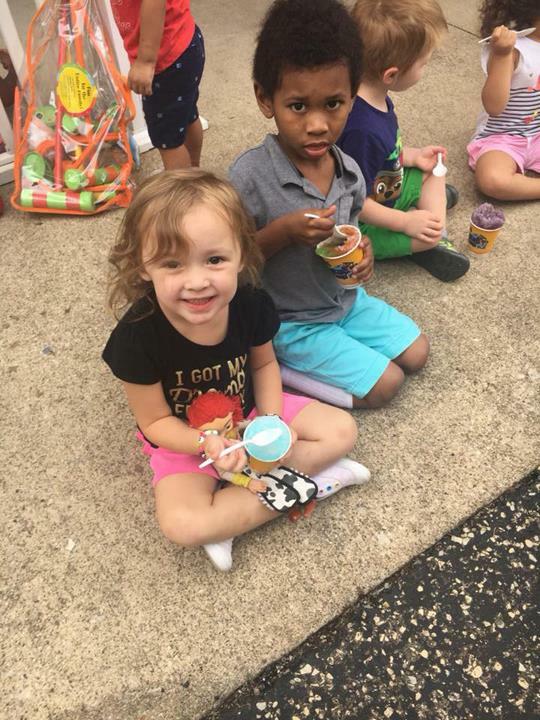 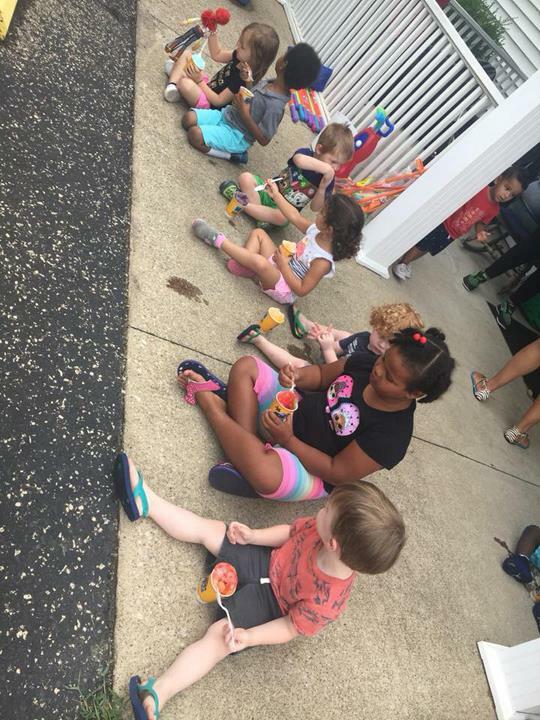 For more information please contact New Life Childcare Center & Preschool in Louisville today.